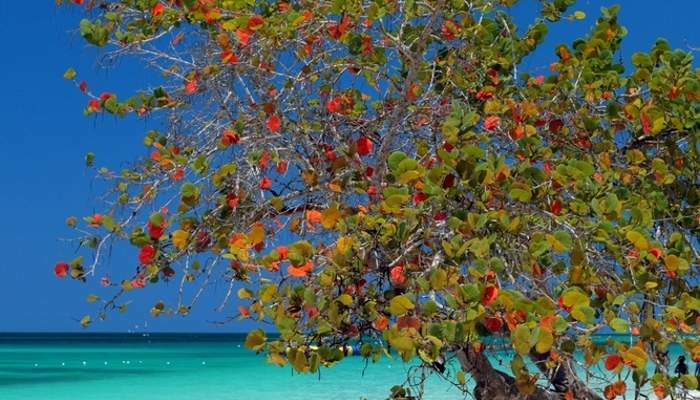 Jamaica‘s snow-white sands and sapphire coloured seas make it an idyllic destination. And with sunsets red as blood oranges, getting to kiss the bride in front of this backdrop will leave you giddy till death do you part. 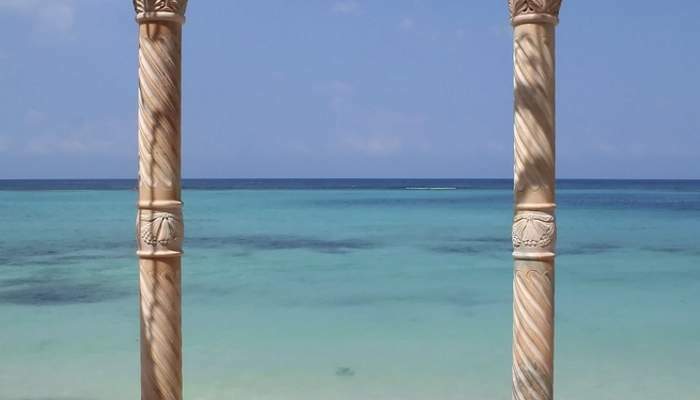 Couples have been making altars out of Jamaica’s beaches for years, so the island now has an array of large resorts with in-house coordinators to help perfect every detail of your big day. Or, if you choose to opt for one of the smaller resorts on this list, then local planners can help to bring your dream wedding to life. Treasure Beach encompasses a small collection of sleepy fishing villages off the beaten track on Jamaica’s south coast. 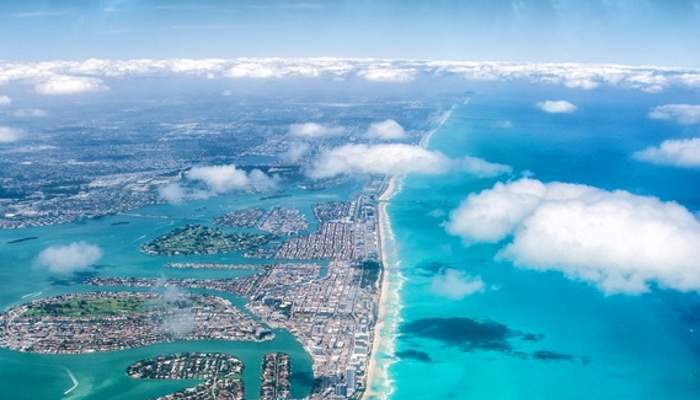 Its dark sand beaches go on dreamily for miles and miles, and since it’s hidden away from the swarms of tourists, you’ll be tying the knot without the interference of boisterous beach-goers. The absence of tourists is largely due to the beach’s location, which is around a two-hour-long drive from Mo’Bay airport. However, if you and your guests can handle the somewhat rutted backroads, then head to your wedding spot in 4x4s for some mesmeric views of the Jamaican coastlines. Exchange vows with the Atlantic Ocean as a backdrop and have your guests stay in some of the charming beach-side guest houses when all’s been said and done. Boasting a legendary Hollywood guestbook, with the likes of Elizabeth Taylor and Grace Kelly once calling it their second home, you certainly won’t be the first to become enraptured with this sensational beach. It’s a cosy little spot that’s ringed in by forested headlands and flanked by an aquamarine lagoon, so you’ll feel as though you’re in a world of your own as you say ‘I do’. 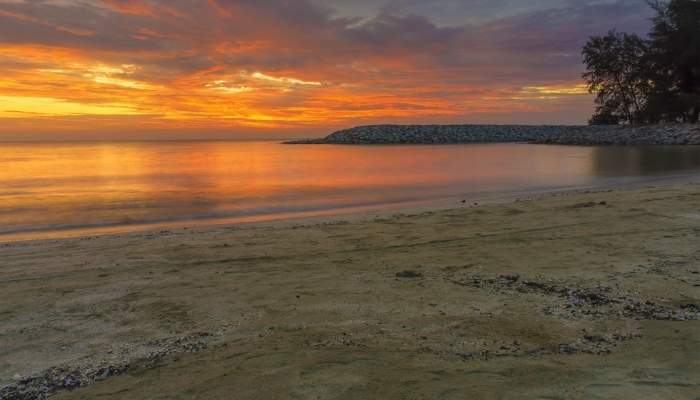 The entire beach can be hired for just you and your guests for the ultimate intimate wedding. The cove is dotted with beautiful villas so that you and your party will be well catered for. Negril is one of Jamaica’s most popular wedding destinations, and the Seven Mile Beach here is known for inspiring rum-fuelled parties that stretch way into the AM and have their guests reeling for long after. The beach has an extensive range of all inclusive resorts for you to choose from which are located right on its sands and mere steps away from the sea. Its residents have been preparing and catering to wedding parties for years, so you can expect world-class treatment. Little brightly coloured fish flit through the waters of this screensaver-worthy beach in Montego Bay where couples have been coming to tie the knot for decades. Test out the waters here before slipping on your wedding attire – plunging your toes in the gin-clear sea here feels like taking a dip in a lovely warm bath. This beach’s beauty is pristine and maintained by daily manicures from its locals. The blueness of the sea and sky and the whiteness of the sand make for astounding photographs that others won’t believe aren’t Photoshopped. 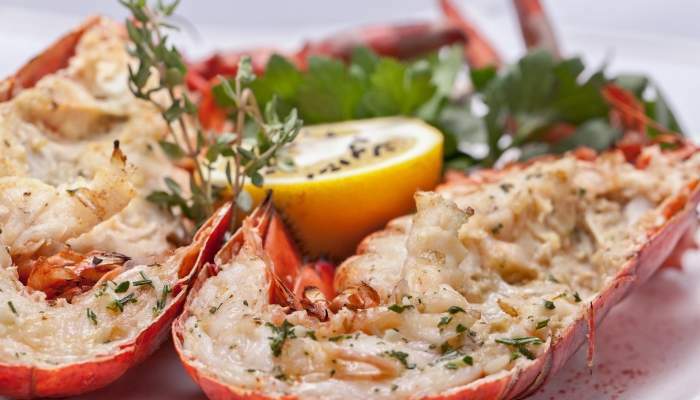 Known for its especially fantastic seafood, with prawns almost as big as lobsters and lobsters big enough to fill even the bulkiest of bellies, Sharkies Beach on Runaway Bay is the ultimate wedding destination for foodies. It has the tropical tranquillity of any of the beaches on this list, as well as a selection of attractions which include an 18-hole golf course, and caters to more of a touristy crowd. Its seemingly endless stretch of beach means that many hotels here offer guests their own private strip of sand and sea, so you’ll likely get a little patch of paradise all to yourself. A long, unpaved road leads to this little secluded beach which is sprawling with tall palm trees and verdant with luscious greenery. 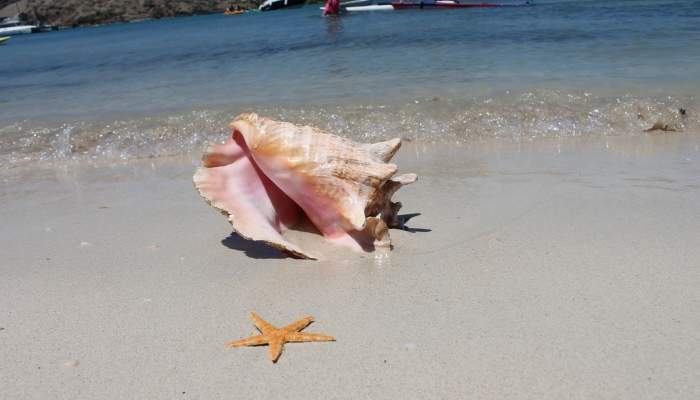 It was founded in 1990 to create a Jamaican oasis away from the clatter of tourists and the noise of some of the busier beaches on this island. It’s privately owned so you won’t get hassled by any vendors, and since it’s one of Negril’s better kept secrets, it’s likely that you and your guests will have the beach all to yourselves. There are also five charming wood cabins on site for you and your party to cosy up in after the ceremony. This is a beach that’s held dear to its residents, who tend to it voluntarily to ensure the upkeep of its beauty. It’s girdled by lush verdure, with thick grass and tall trees forging a marriage of blue-white beaches and greenery on all sides. You and your party will be welcomed with warmth by Winnifred Beach’s nearby dwellers, and they’ll no doubt direct you towards one of the beach’s several food and drink vendors, where you can fill up on fresh fish and jerk goodness. If you really want to make an entrance, then you can clip-clop down the beach on horseback, or make the ocean your aisle as you’re taken to your future ball-and-chain in a speedboat. Another of Jamaica’s more popular beaches, Bamboo Beach which is perched on the northern tip of the island in Ocho Rios, offers a high-energy, high-octane wedding experience. Sugary white sand, draping palm trees and deep blue seas make Bamboo Beach the quintessential Jamaican paradise. This is more for the beer guzzlers than it is for the sippers – with copious amounts of alcohol being a staple of any event here, you can expect to be dancing merrily long into the day after. Jamaican dancers will be capering around to the pounding of the Reggae drums, and colourful acrobats will be streaming along in front of the reddening sunset as you get hitched. 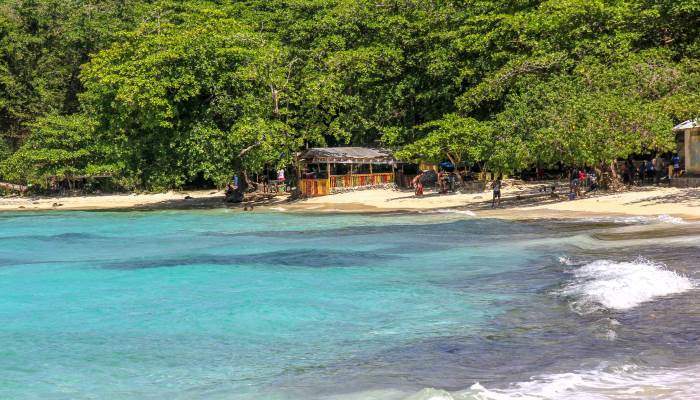 For around the price of one bottle of beer, you can get access to this private and secluded beach which is situated on Jamaica’s central south coast. It’s around ten miles of deserted beach, with hardly any footprints impressed onto its crescent of black sand. Scented gardens speckle themselves around the beach and make for a doubly romantic addition to an already rapturous location. There are only a few guesthouses on offer, so this is a location only for weddings with smaller parties.